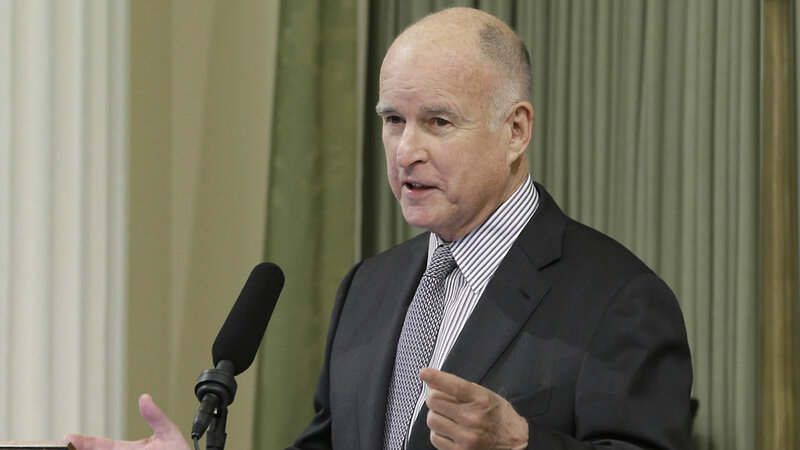 SACRAMENTO, Calif. (KGO) -- In a major reversal, Governor Jerry Brown is now seeking $10 million in taxpayer money to create an earthquake early warning system, a report says. According to the LA Times, Brown is asking the legislature to use state budget money to pay for it. Until now, the governor had argued the money should come from private and federal sources. The U.S. Geological Survey and university researchers are developing the system. It could give people as much as a minute warning before a big earthquake hits. Public alerts could begin as early as 2018.